Since Bobby Shmurda and Rowdy Rebel have been locked up, the only camp to keep in constant contact with them are Migos and our family at Quality Control. 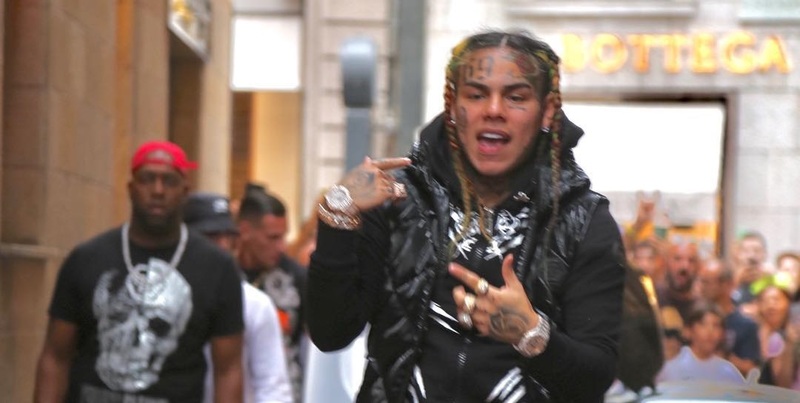 6ix9ine, affiliate of QC, reached out the GS9 camp and the other side of Brooklyn to link up on his “STOOPID” single. The cut went to chart on Billboard, continuing Tekashi’s current streak, as he wanted to check in with Shmoney Shmurda from the inside. Take a look below at their brief conversation, where Bobby and 6ix tease a collaborative mixtape for 2020. Let us know in the comments what you think of the project.